ArcherDX announced that it will work with Celgene to develop and commercialize a next-generation sequencing-based companion diagnostic for the investigational drug CC-122 for indications in Diffuse Large B Cell Lymphoma (DLBCL). For the development of the CDx, ArcherDx will use its Anchored Multiplex PCR (AMP) chemistries with Illumina MiSeqDx and Archer Analysis bioinformatics software. ArcherDX will leverage the proprietary gene expression signature for DLBCL patients for a diagnostic assay aimed at identifying those most likely to respond to CC-122. 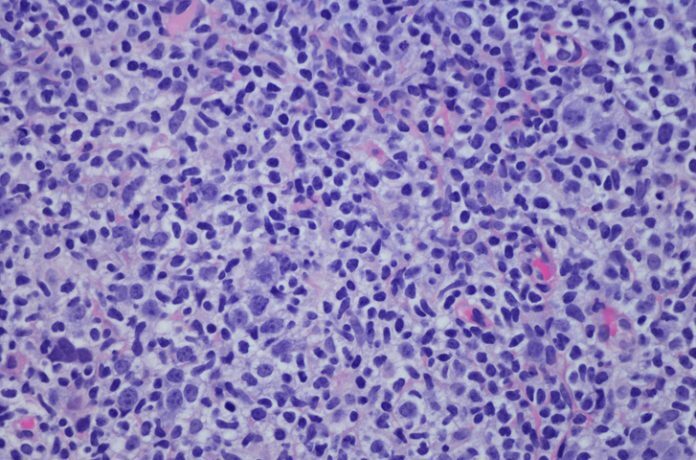 CC-122 is currently in a multi-center, open-label Phase 1 clinical trial to determine its safety, tolerability, pharmacokenitis and preliminary efficacy in a number of indications including DLBCL, Multiple Myeloma Lymphoma, Glioblastoma, Lymphoma, and Primary Central Nervous System Lymphoma. It is in a new class of experimental therapeutic agents called pleiotropic pathway modulators. It is also in a handful of combination trials including in combination with ibrutinib and obinuzutumab for the treatment of Chronic Lymphocytic Leukemia/Small Lymphocytic Lymphoma; nivolumab in subjects with unresectable Hepatocellular Carcinoma (HCC); and with rituximab also in DLBCL.